Meditation (and yoga) are constantly sold to us as good for us. Yet in their original forms there was something else; the intention to step out of the wheel of good and bad and do something different. To cease engaging - even if momentarily - in that cycle of judgment. This after-work meditation series is intended for our community as a way to conveniently connect and detach from everyday stress. We focus on providing attendees with practical tools to relax and maintain balance. 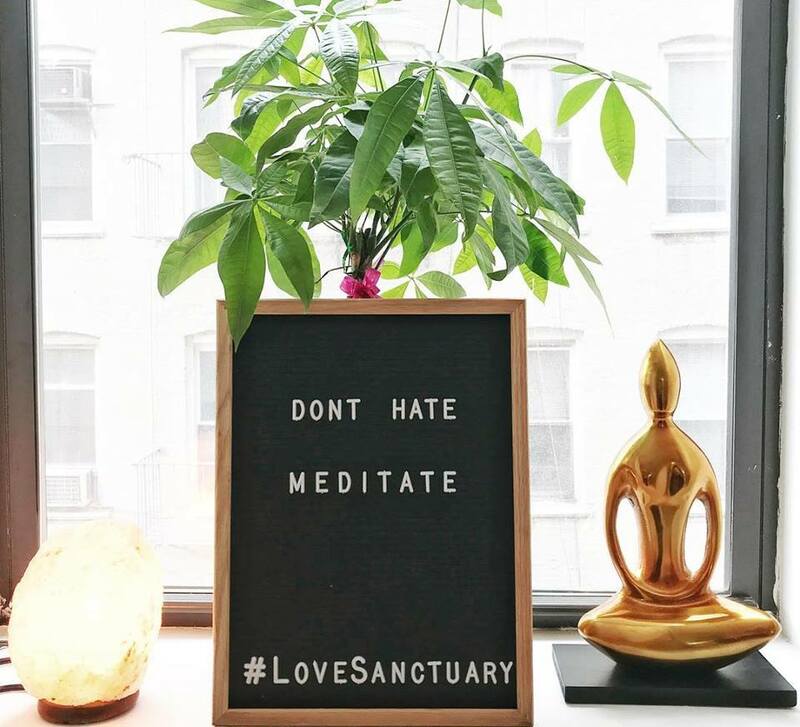 In collaboration with the founders and practitioners at Sanctuary Acupuncture & Holistic Health, the evening begins with light conversation or a reading grounded in meditation and it's usefulness in this increasingly noisy world. The meditation itself is 20 minutes and is followed by observations, sharing, and socializing. Full disclosure: my fiancée, Sarah, is one of the brilliant minds behind Sanctuary. And her partners, Heather and Kristin, are close friends as well. When we say "community" we mean it. Join us on Monday, December 18th at 6 pm for the next opportunity to help yourself or someone else step out of that old wheel. 6-8pm (meditation begins at 6:30pm). Meditation cost is a budget-friendly $10. *Space is limited, so please RSVP to info@sanctuaryacu.com to reserve your spot.